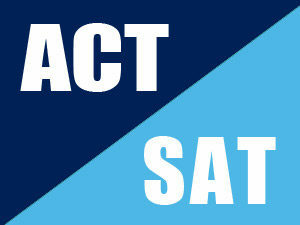 If you don’t know how to prepare for the SAT or ACT, Santa Monica College is offering free SAT/ACT prep to help strengthen your score. It will be held at the Santa Monica Library on Saturday, January 20th from 1:30 p.m. to 5:30 p.m. To reserve a spot or for more information contact by calling (310)575-1847 or emailing info@magentaed.com. You can also take free online lectures for the SAT at http://academicearth.org/sat/ . This website offers six courses in which you can choose from to gain help from. The courses include courses such as helping you improve your essay, critical thinking, and the math portion as well. Self-studying is another option you can choose from. Looking at online videos or purchasing books to help you focus on your goal is a great way to go. This way to go will benefit you because you’ll be able to work around your schedule and be able to focus on what needs most improvement.